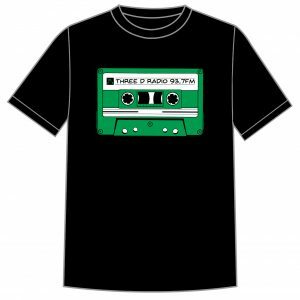 Look the part and support Three D Radio with this tee shirt. 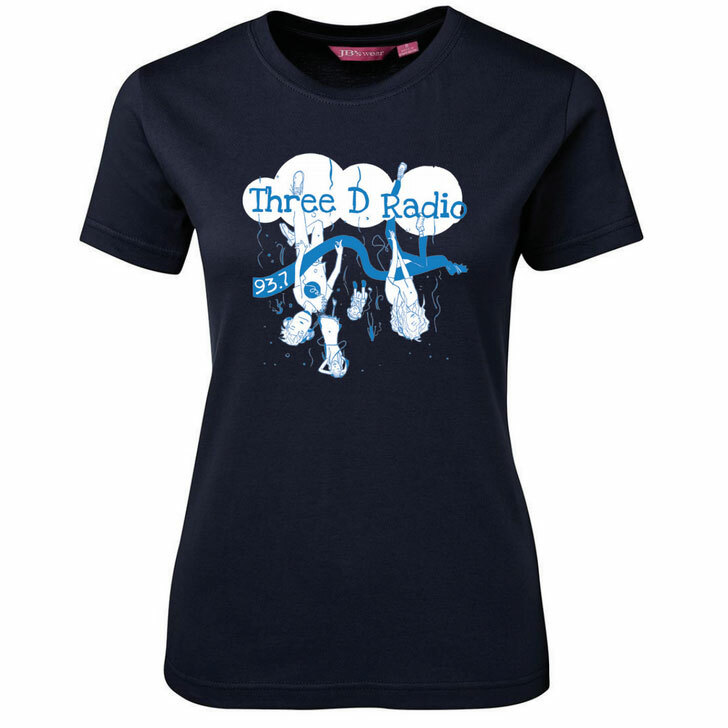 Artwork based on the Depthcharge 13 cover art! 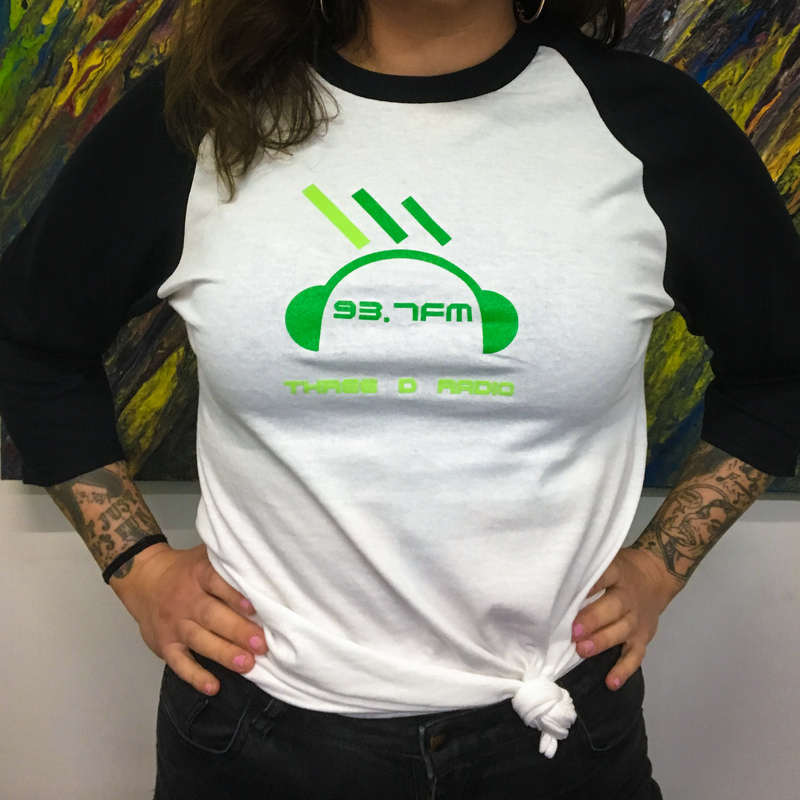 Ladies fitted cut. 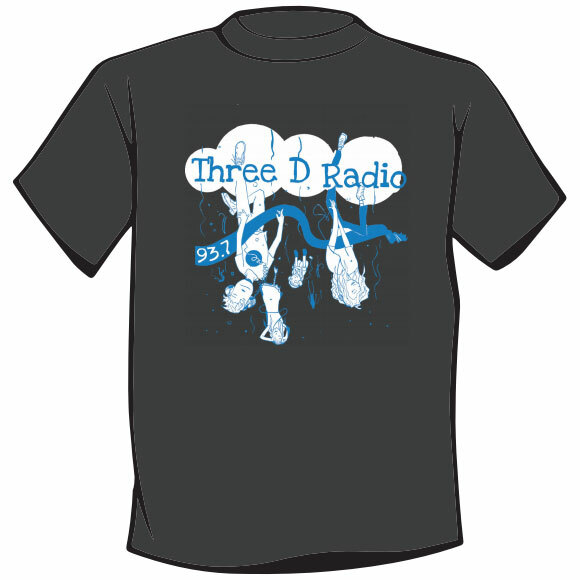 Look the part and support Three D Radio with this tee shirt. Artwork based on the Depthcharge 13 cover art! 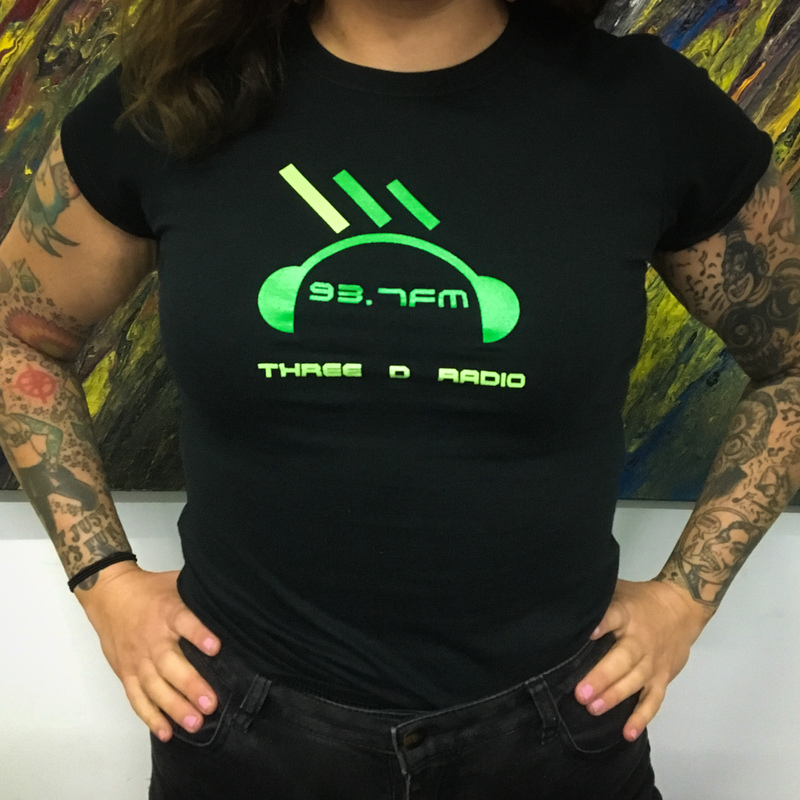 This is a fitted cut suited to women and skinny dudes.